Learn Bahasa Indonesia at any of the IALF centres or online, supported by the best available resources and facilities. 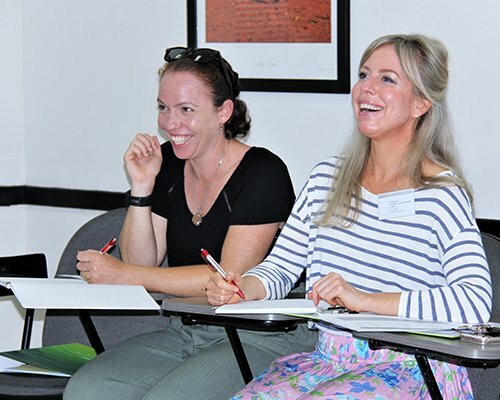 IALF offers a range of Indonesian language courses, whether you need to communicate in Indonesian for social, professional or educational reasons. General Indonesian is perfect for residents, while the Study Bahasa Indonesia in Bali program is best-suited to people from abroad who wish to combine language study and culture. Customized programs can be designed for any age group and for individuals with specialized needs. IALF also offers Online courses with tutorial support. IALF Jakarta conducts intensive and semi-intensive Indonesian language courses for individuals and small groups at a range of . 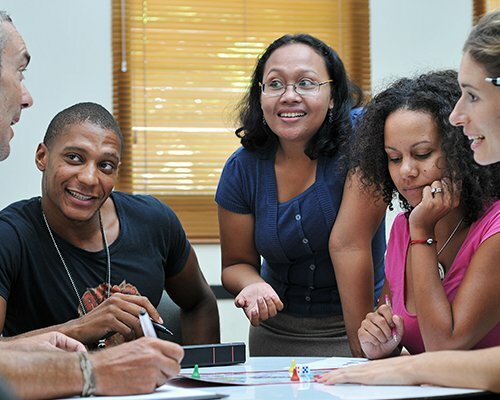 . .
IALF Surabaya offers a range of Bahasa Indonesia courses for groups and individuals. Classes can also be arranged off-site if required.